Often seen as controversial, I have to say this book is my favorite. There is so much wisdom in it, but what fascinated me the most is all the historic situations, the poems and all the anecdotes that are alongside the different Rules. It makes a great book to enrich one's culture, but also learn how to maneuver in today's world, plan business or social interactions and set goals. This book took me a very long time to finish but I will happily read it again as soon as I can. What is really interesting about it is how the author depicts a side of human nature we often don't want to see. These are the books I recommend people to listen to on @applebooks. 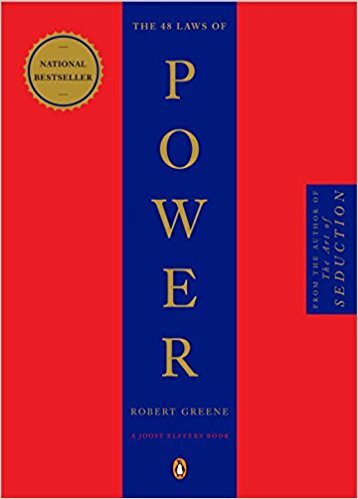 There are five books that, when taken together, form the majority of my perspective on business: [...] 48 Laws of Power.